This 1 minute Modern Family commercial during the Oscars was funnier than the entire show. I first saw this Stila palette on Fashion's Maven. I am obsessed with mixing the eye colors, and the cheek color is perfect for my skin tone. Just $10 too! 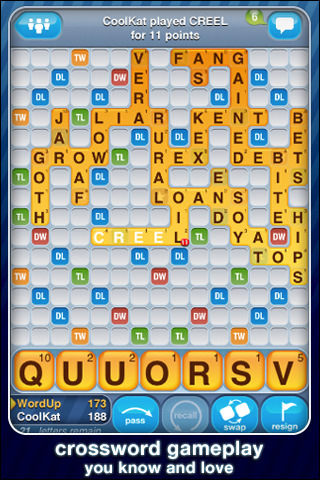 Words with Friends- along with Angry Birds, I am addicted! Barkley- because he's just SO CUTE! New pics here. I love that fedora and Barkley is adorable!!! Love the stila palette too and cute pup!! Love the eye & cheek palette! Great colors. Lately I'm loving floral flats, going sans eye shadow (just liner) and this warmer weather we've been having! oooh words with free, BIG obsession all over the office before Xmas! Impressive! Everyone was playing! omg your new pup - TOO CUTE!! like a little ball of fluff, haha. also, i love the JC straw fedora. 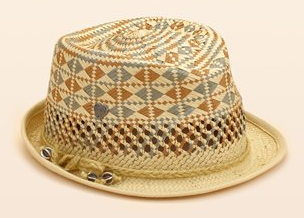 cant wait to bring out my collection of straw hats come spring...which btw needs to hurry up over here! Oh, that ad is funny!!!! And to MELT for Barkley!!! I saw those Stila palettes on Sephora! they have all different combinations too which is really fun. I love modern family, that fedora is awesome, and your dog is the cutest!!!! Thank you for that, it made me really giggle! Have a fabulous Women day! I am also addicted/frustrated with Words with Friends! 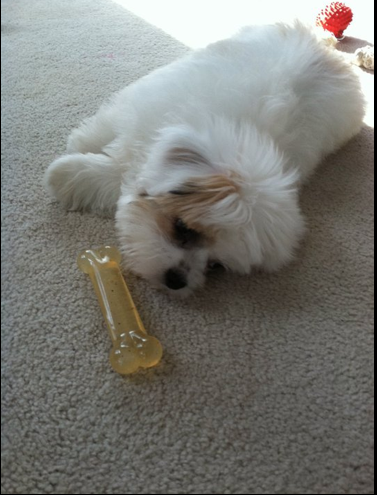 And Barkley is sooo cute! The Stila Palettes are so fun! Glad youre loving yours! I absolutely loved that Modern Family commercial, brilliant! I'm loving my new bangs lately, and pulling my hair back in different ways because of them. Also, I'm loving a new air plant I bought on Friday that has found its home on a shelf up high so my kitty can't destroy it! I love Modern Family...such a great show. Stila LOVE. I'm also addicted to Words With Friends & Angry Birds. You should check out Tiny Wings, it's super addictive too! Modern Family is such a hoot! yup, yup, yup Modern Family is the best thing in the entire world, LOVE it. And Barkley is so worth noting... what a doll!!! Love the Fedora and don't even get me started on angry birds.. it's sad how much I play. Modern Family is the best!!! !